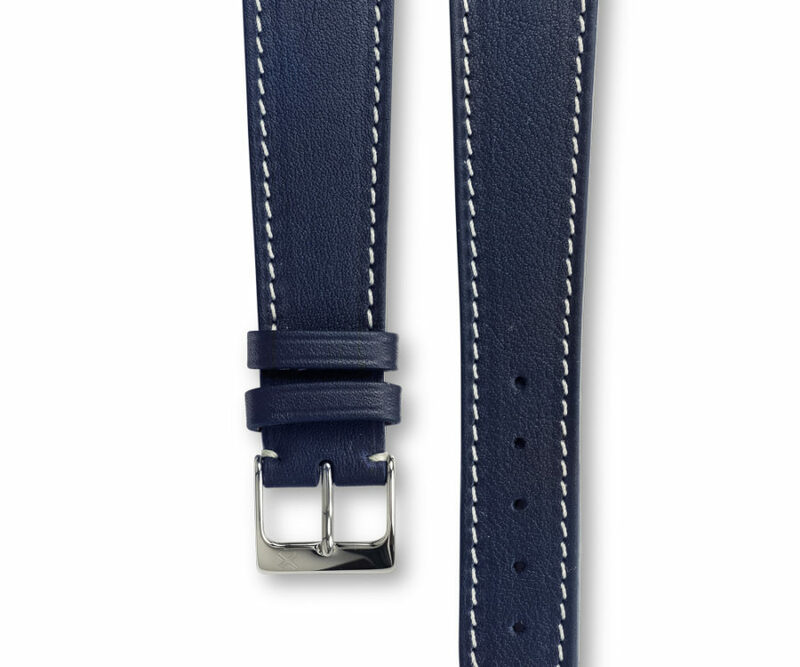 You love your dressy watch but you like to wear it on the week end in a casual way to match your Chino pants and your polo shirt. 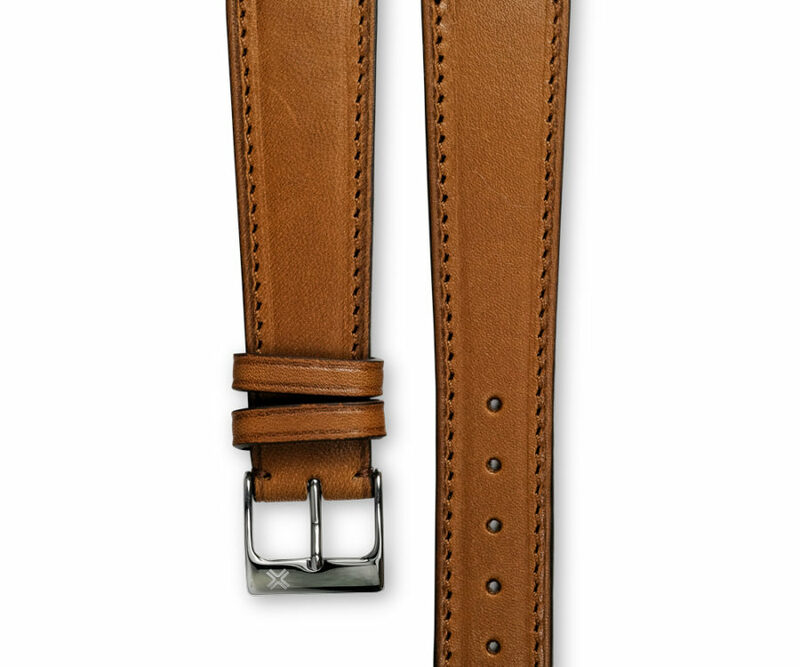 This collection is made for you ! 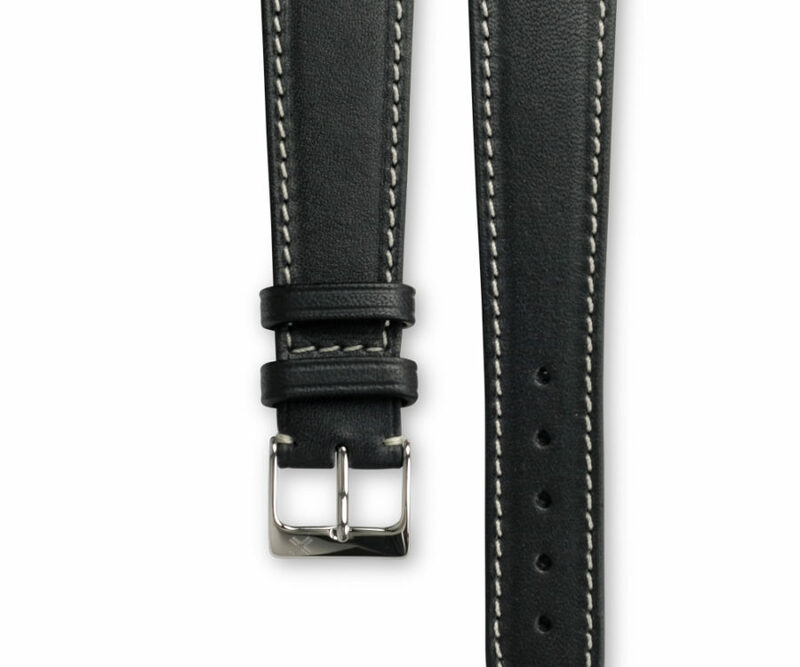 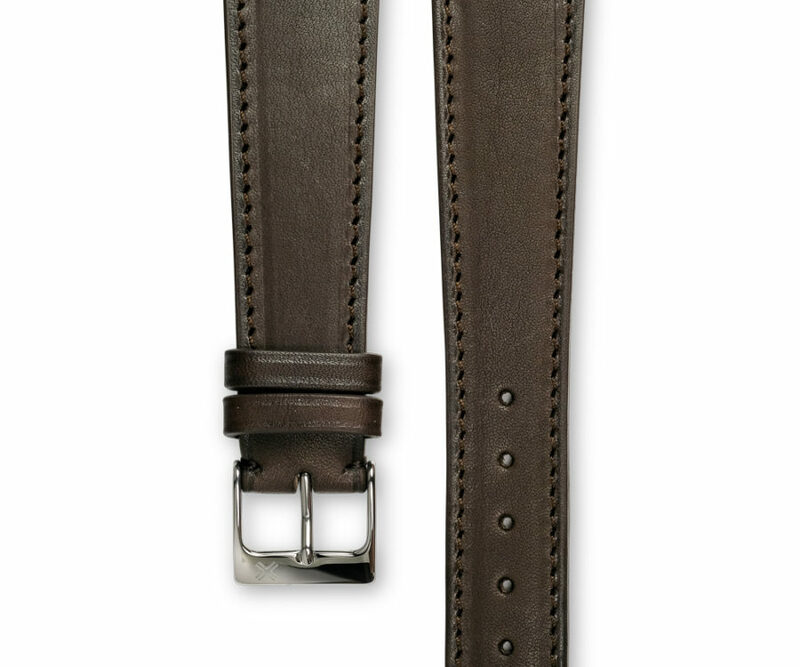 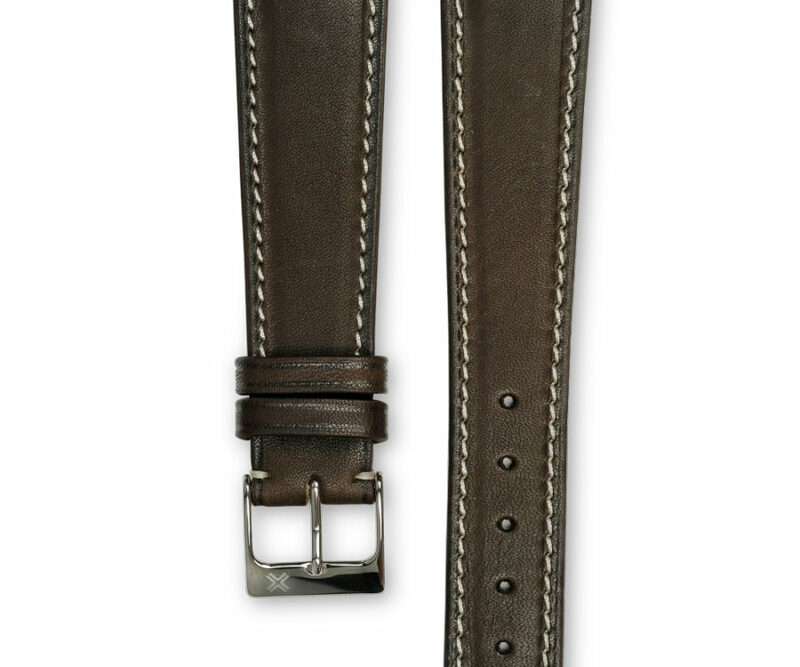 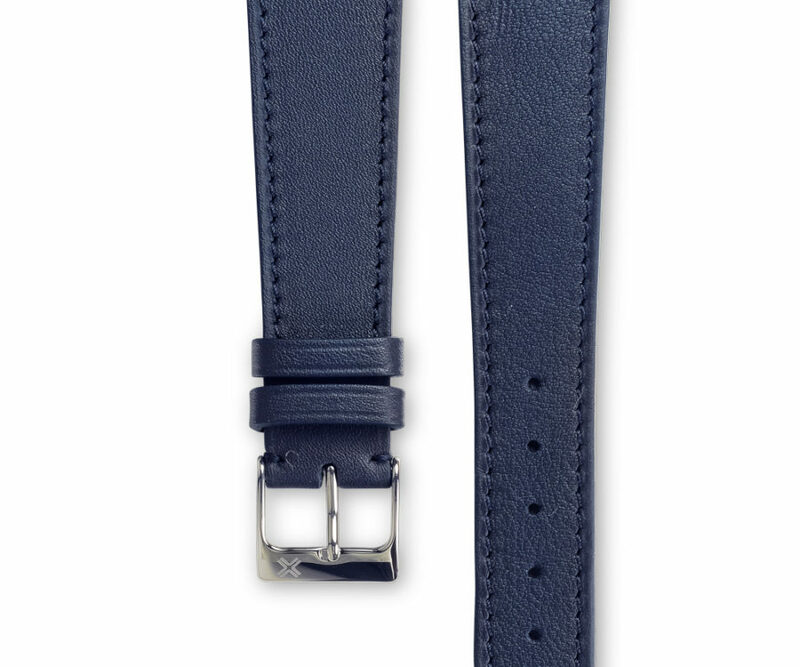 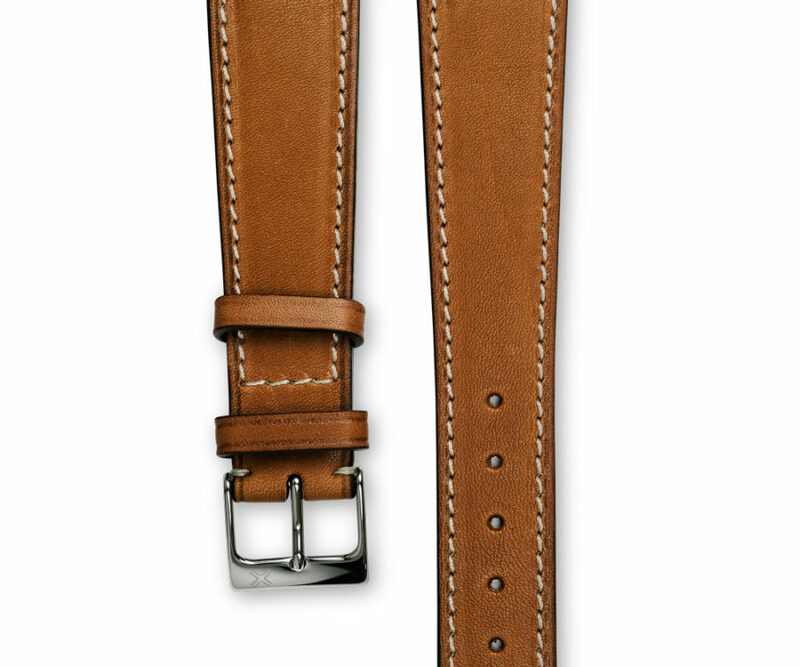 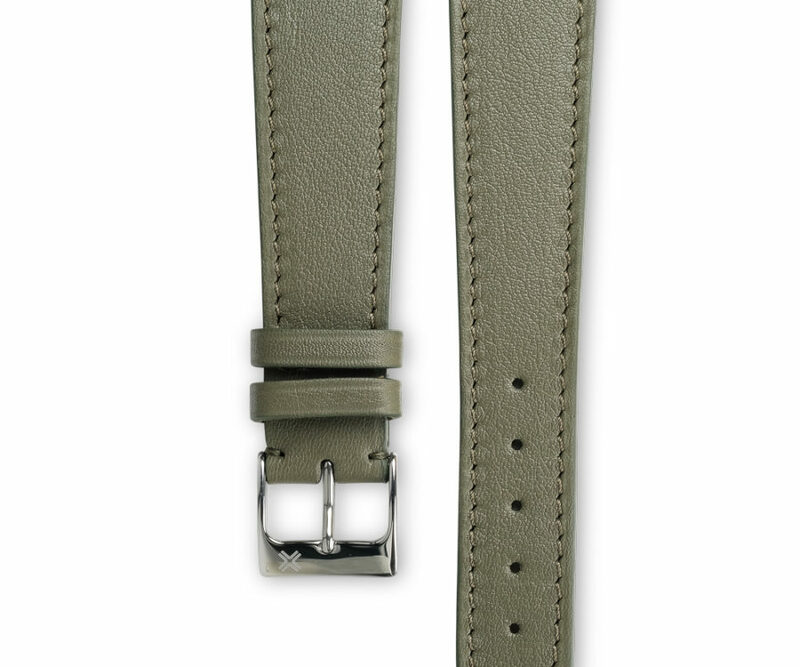 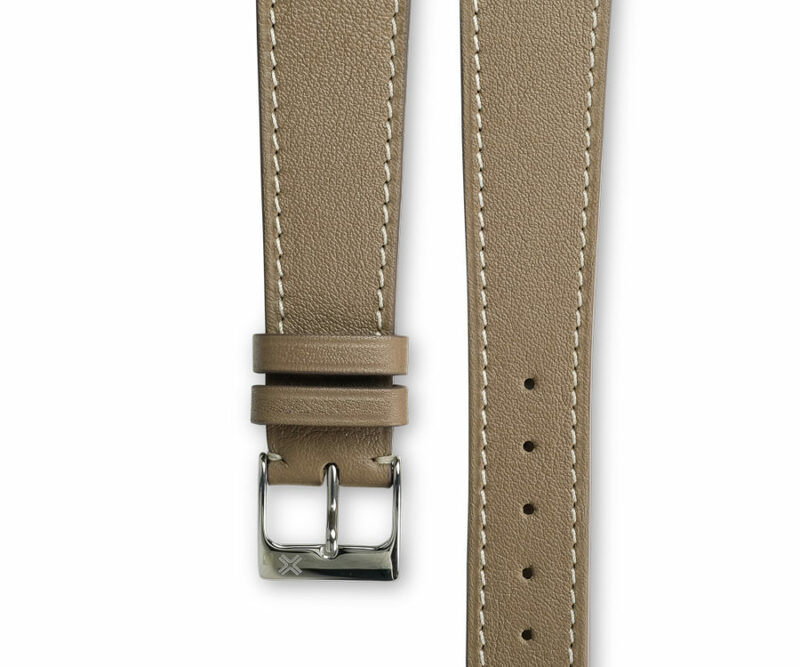 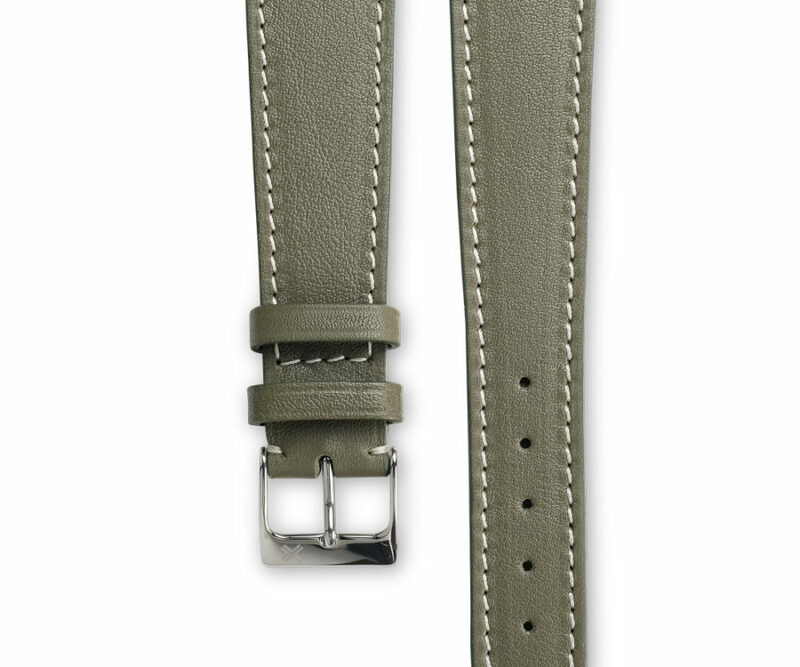 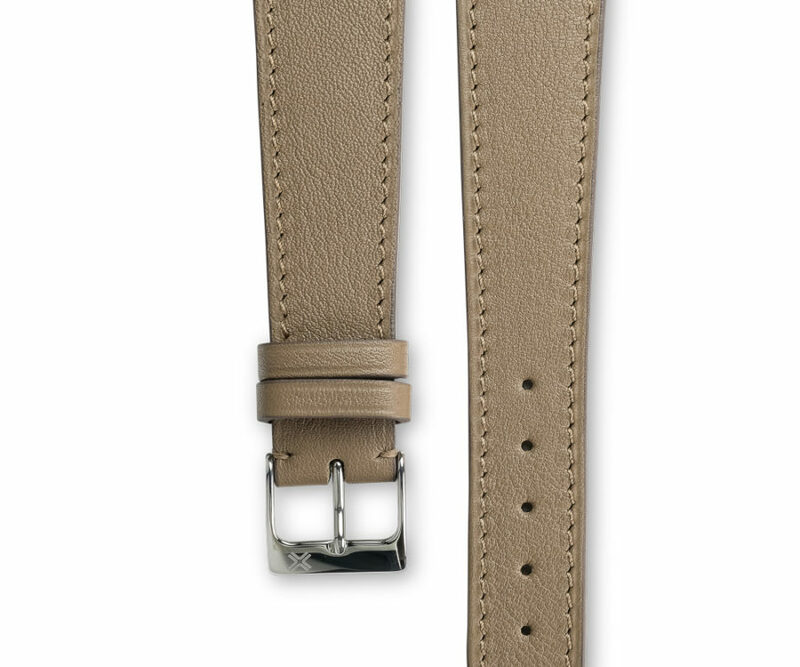 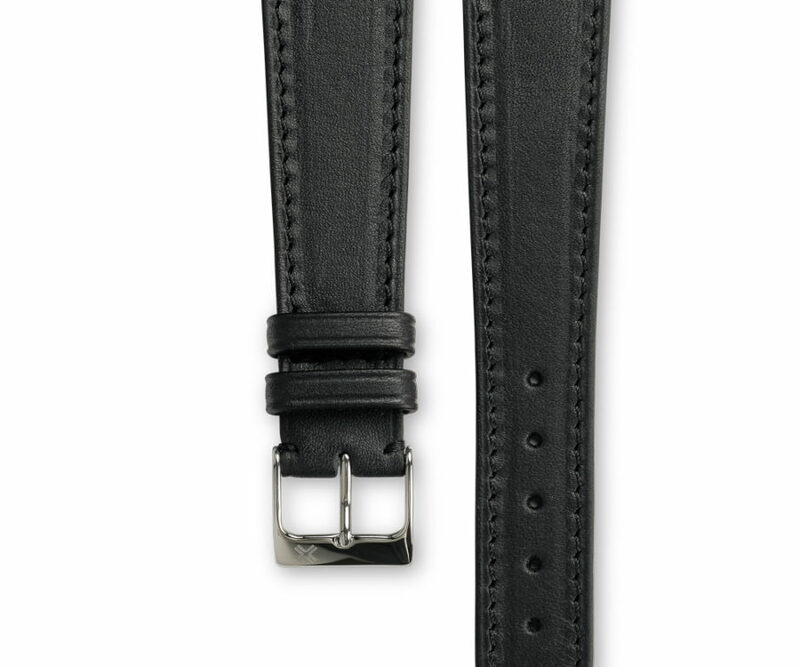 These smooth straps will bring a touch of modernity while respecting the classic design of your watches.